One of the most influential footballers of all time returns to the stage in October of this year for a series of live shows in England and Ireland. 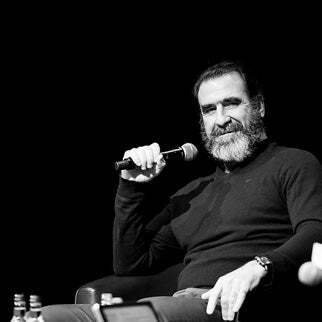 Eric Cantona is known for the superb footballer that he was and for a series of acting appearances in movies all over the World. He is also famous for his incredible utterances through the years, he always has something to say and it’s always special. His way with words has added to his overall appeal , he is the man all Manchester United fans refer to as THE KING. There is never a United game even now, more than twenty years after his sudden retirement, that the fans don’t sing some of their famous oh ah Eric Cantona songs. Don’t expect the evening to revolve just around football. He will talk about his acting and the art he loves but the main topic will still be his everlasting love for Manchester United. The manager, the players he loved playing with, the KUNG FU KICK that became so famous, or should that be infamous! Eric is generally considered to be legendary manager Sir Alex Ferguson’s master signing , his signing was the catalyst for Uniteds rise to become the most successful team in the premier league in its history. Eric “ I have plenty to say about Sir Alex and what a great manager to play for he was. I hope to see some of my old friends and team mates turning up to surprise us , one thing I can promise is that no two nights will be the same. I enjoyed it last year and Terry and I got better onstage together each night as the tour progressed. There will be some new stories this year and I know it will be fun. I can’t wait to reconnect with the fantastic United fans around the country. It took years for Terry and Freda Baker of show promotors A1 Sporting Speakers to persuade Eric to come last year for the first time. This time he agreed straight away to return. Terry Baker explains “ it took a while to persuade Eric to come last year, this time he is eager to be up onstage again. His career is truly amazing, he is my favourite player of the premier league area by miles and I’m pleased to say he is one of the nicest guys we have ever worked with. All I can say is Expect the unexpected, it is Eric Cantona after all. Tickets are on sale now at all venues. Go to a1sportingspeakers.com for a list of dates in London, Nottingham, Birmingham, two theatre shows and one dinner in Manchester and ending with Belfast and two nights in Dublin. 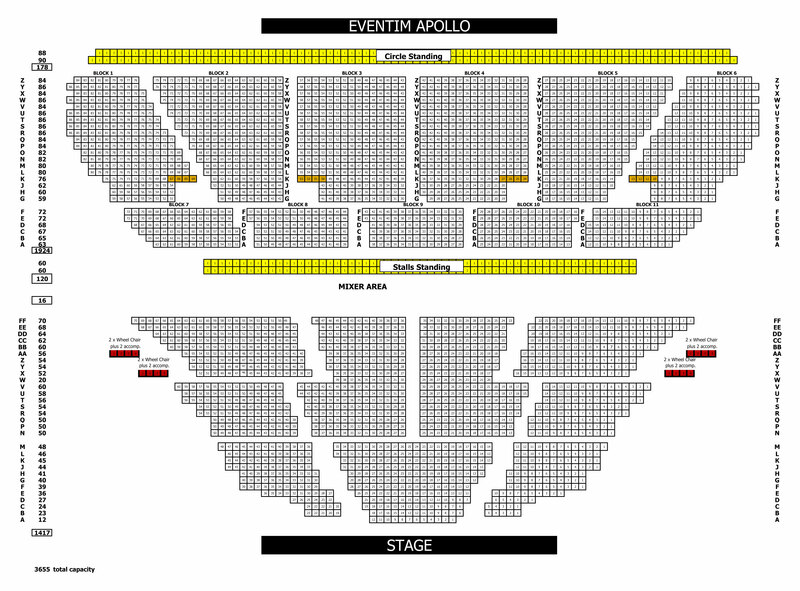 Each night there will be a chance to have photos with Eric pre show for VIP and VVIP ticket holders , a very small auction for charity including a chance to come to the dressing room to meet Eric . Last year the Willow Foundation, Diverse abilities and the Dorset blind association shared over £15000 from this.